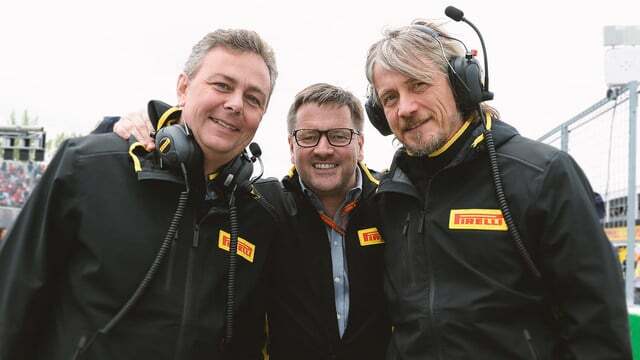 Since Pirelli re-joined Formula One ahead of the 2011 season, we have become very familiar with Paul Hembery – the spokesperson in the paddock for the Italian tyre manufacturers. Hembery has handled the triumphs and the criticism in equal measure and with relatively good grace, but now it’s time for a change. Pirelli confirmed during the first day of the final week of pre-season testing that Hembery has been given a new role as Chief Executive Officer of Pirelli’s Latin American organisation. It’s a promotion to CEO position, although being taken away from his prominent position in the global sport may not be seen as such a step forward. However, the company are keeping him involved where possible. The day to day duties of motorsport for Pirelli will be handed to Mario Isola, who is head of car racing – more than just Formula One. Hembery will remain in overall control of the motorsport activities, and will occasionally still be spotted in the paddock, but it seems as though all questions, and those criticisms, should be directed to Isola first.